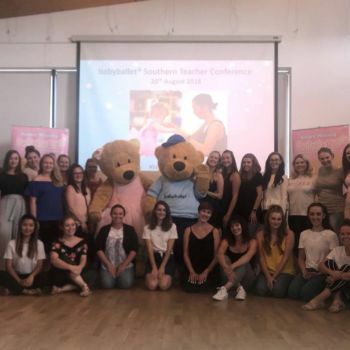 babyballet® Dartford, Bexley and Bromley held their annual Starmakers shows at The Orchard Theatre in Dartford and at the Langley Park School for Boys in Beckenham, where toddlers and young children graduating from babyballet® classes could showcase how well they had learned to dance. 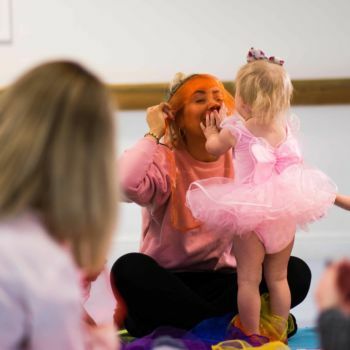 Over 400 babyballet® stars aged between 3 and 6 years old charmed excited family members and friends on the 24th June and the 15th July for FIVE superbly performed, professional pantomime style dance shows. 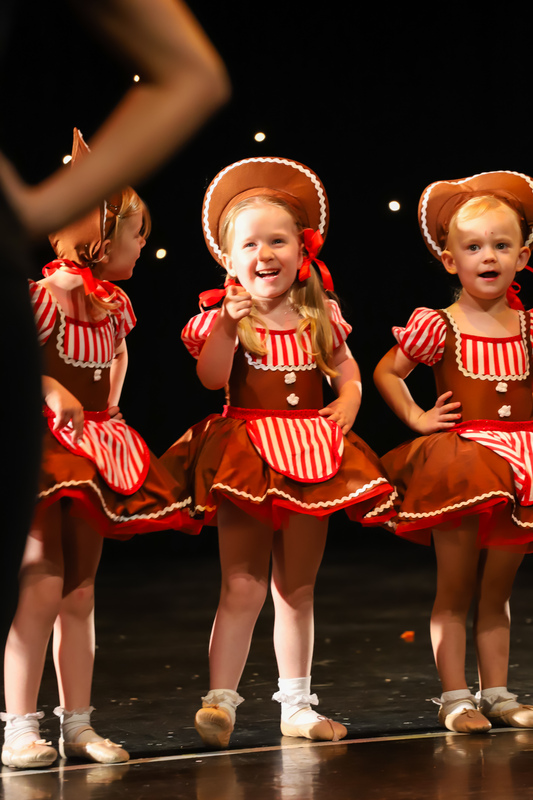 babyballet® characters Twinkle and Teddy the adorable bears, Flutterstar the fairy, Chuck the cowboy and Grandad Jack, the King of the Castle in the Sky joined all of the children on stage in this wonderful performance, where they thoroughly enjoyed dancing for their audience. 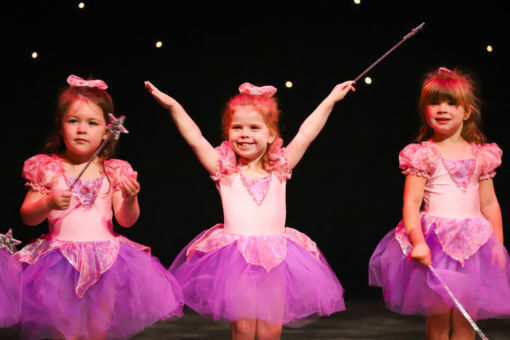 In Twinkle’s Dream, Flutterstar the Fairy gave her magic wishes to go anywhere she desired. 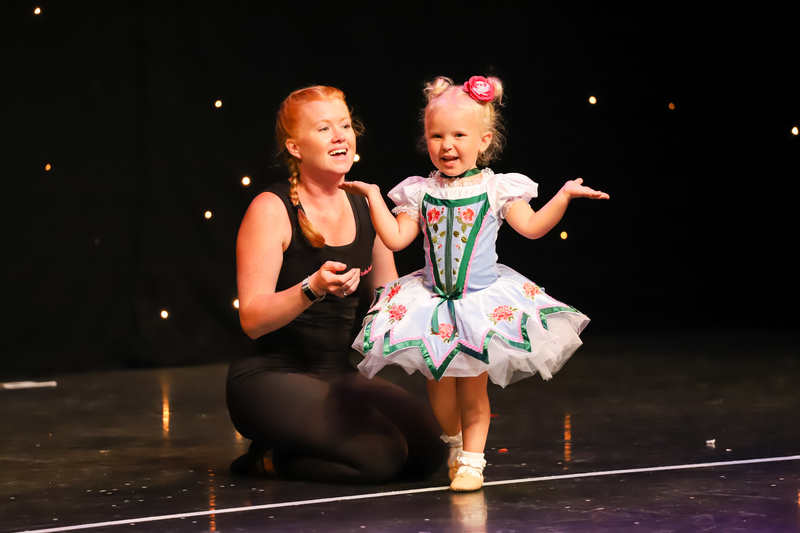 She chose the circus first to revel in the juggling, flips and twists of the performers, then Grandad Jack’s Castle in the Sky to catch up with the fairies and princesses who live there. When Twinkle’s tummy was rumbling, she transported them to the magical food land made of all her favourites for a delicious feast before going to the sea to explore what wonderful creatures lived under there. 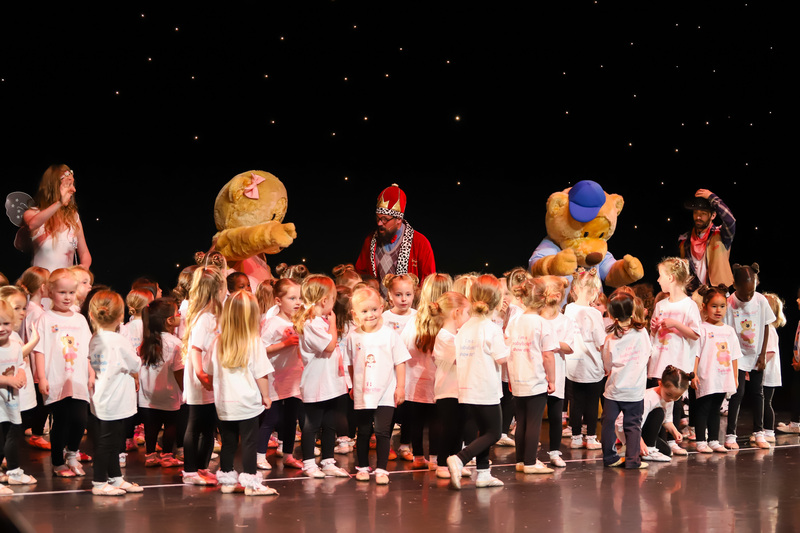 After drying off, they settled down for a film in the best seats in the cinema with popcorn and then with one wish to go, Twinkle tried tap dancing. 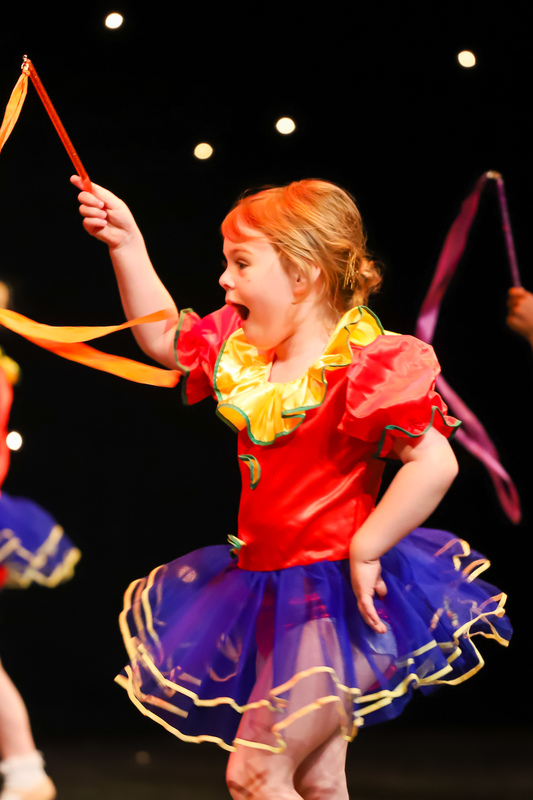 After Storytime, Twinkle woke up and she realised her friends were all still there and that dreams could come true so everyone celebrated in the finale! 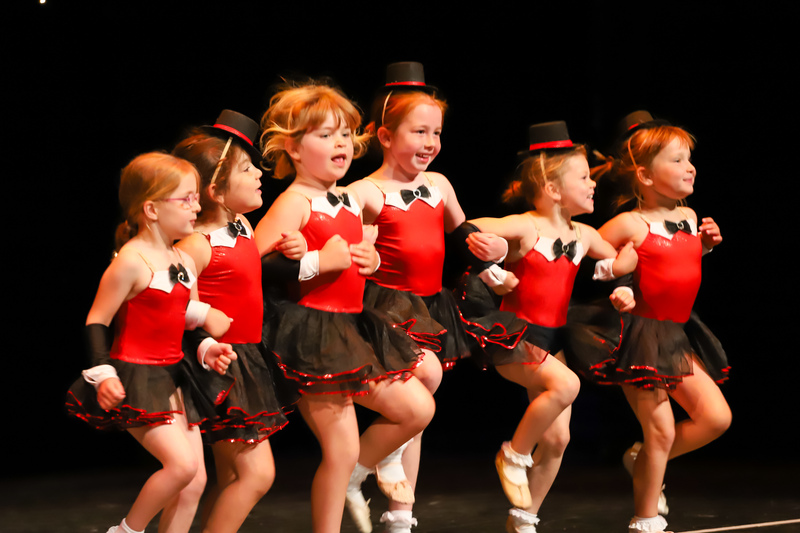 The audience were delighted as they clapped and even danced along at times! 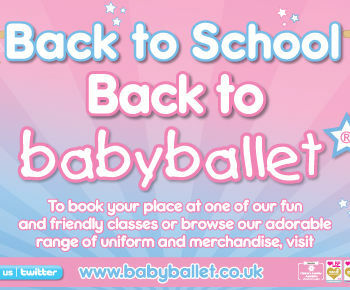 babyballet® holds preschool dance classes for boys and girls from six months old across the UK, Australia and New Zealand. 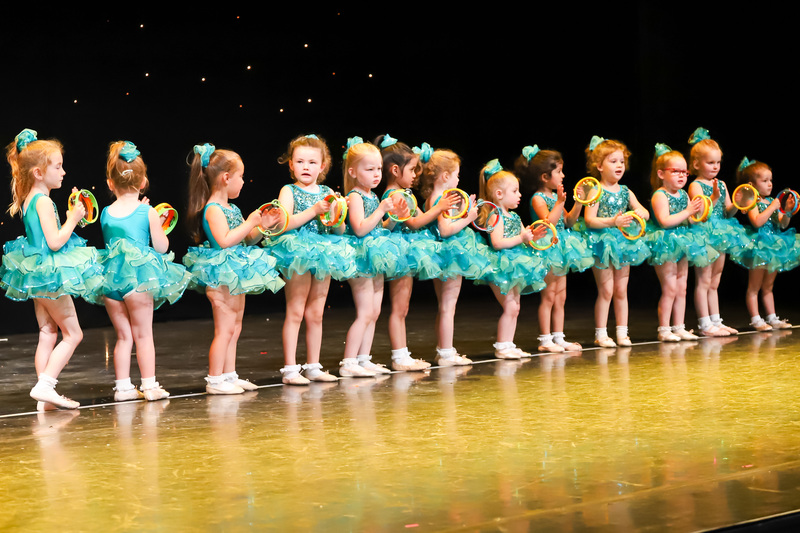 To book dance classes for your child in the Dartford, Bexley and Bromley areas please click here for more information. 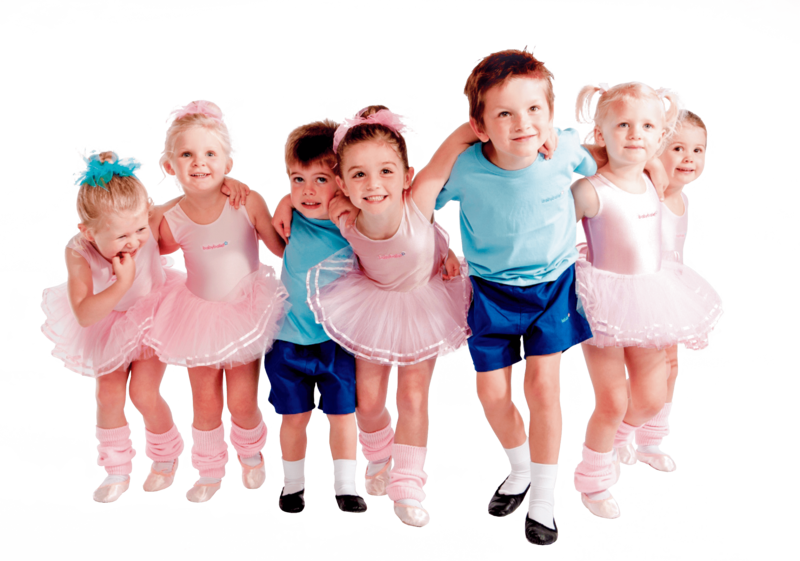 Or for more information on dance classes near you, click here to go to our class finder.